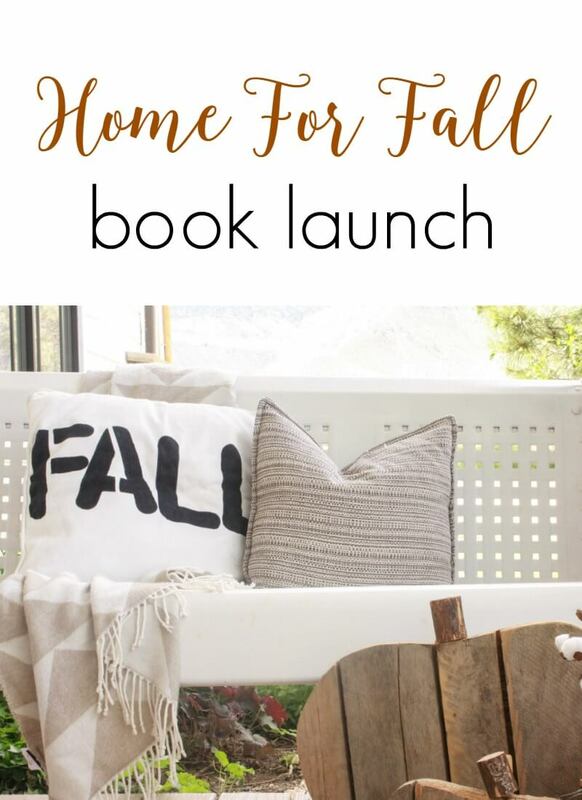 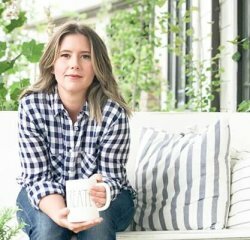 As fall officially makes its way to our homes, I thought it was time to do a fall home tour…. 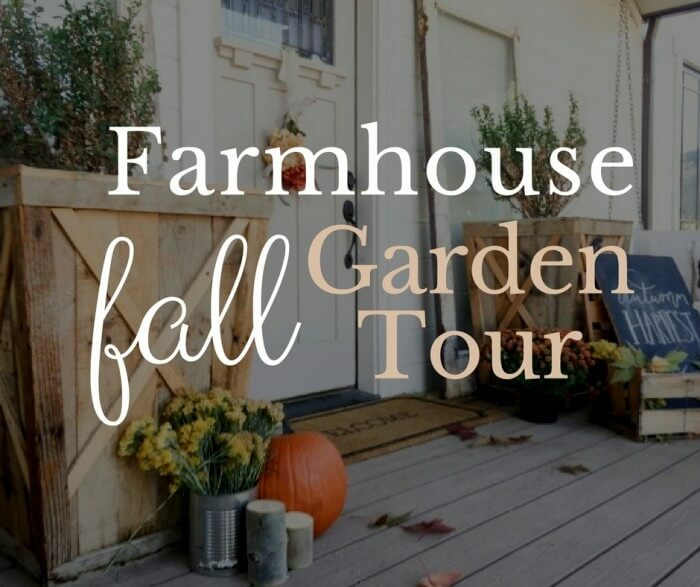 This farmhouse fall garden tour is going to be interesting. 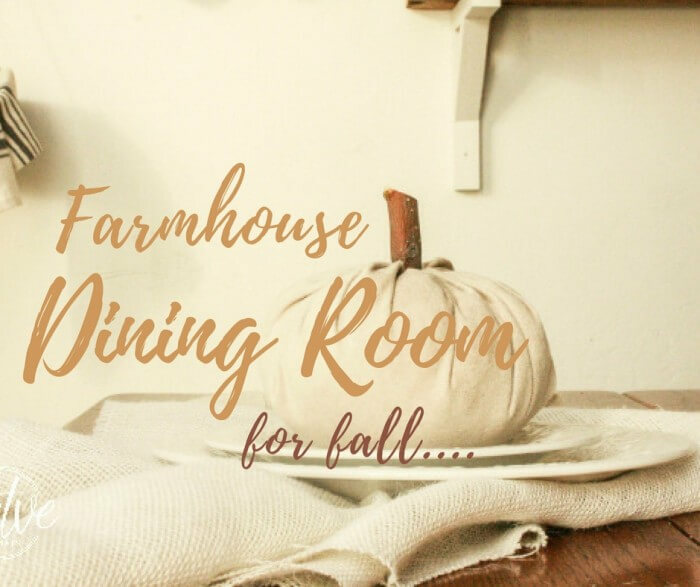 This time of year, its crunch time at my house…. 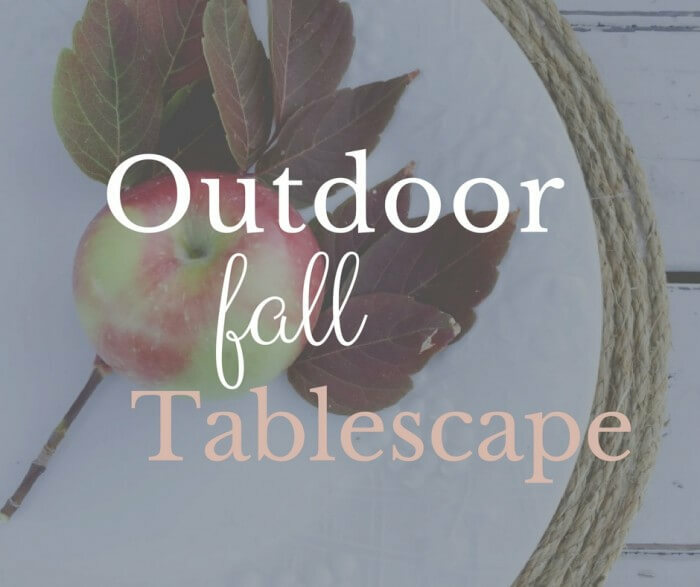 My Outdoor Fall Tablescape… I’ve been wanting to do this for a long time. 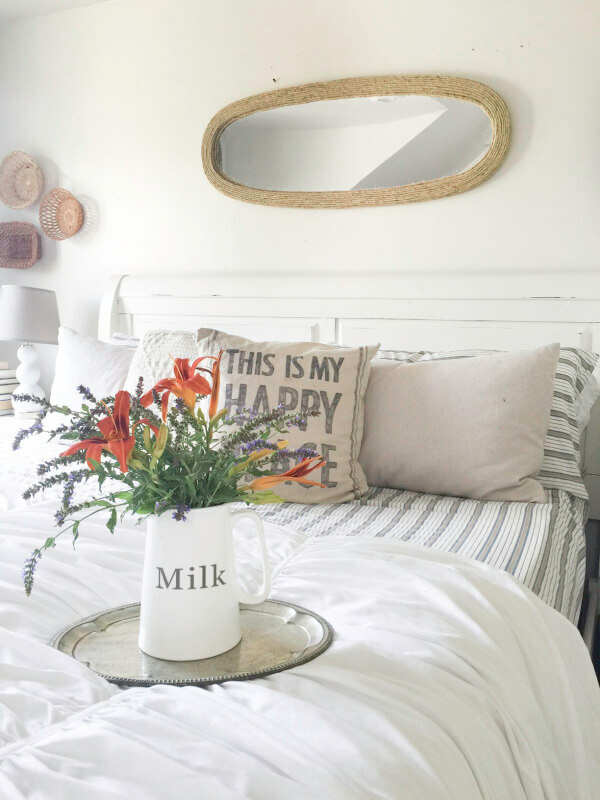 I just needed the perfect excuse…. 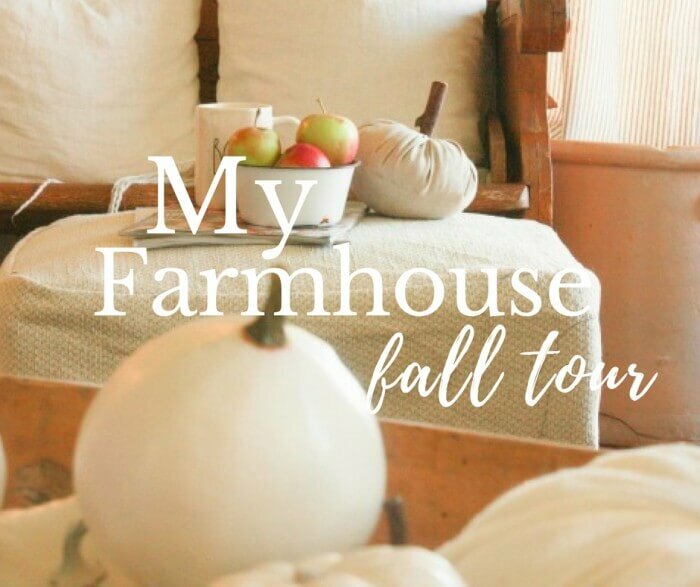 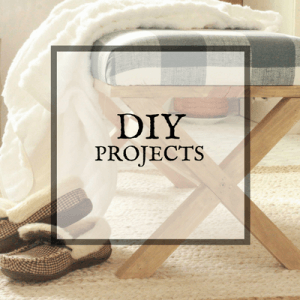 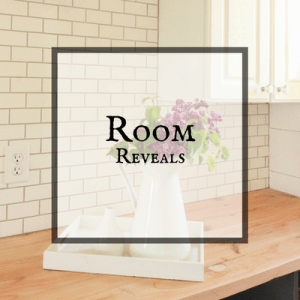 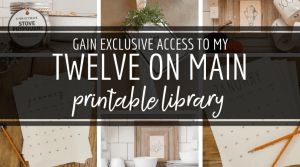 I told you I would be back and today I am back with a summer farmhouse home tour, part 2….